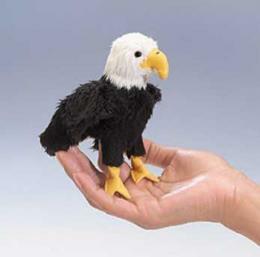 Bald Eagle Plush Stuffed Animal at Anwo.com Animal World® looks great! 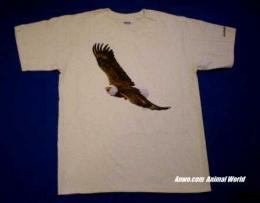 It is very soft and features excellent detail around the face and claws. 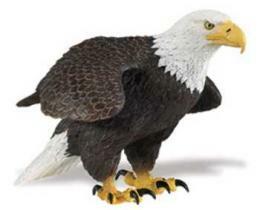 It measures 11"H x 8"W x 11"D. Shop our Eagle Gifts Store at Anwo.com Animal World® page for additional Eagle gift items.